Dubai is a vacation hot spot. The city has transformed itself from a desert outpost to a city of high-rises and shopping malls. Dubai is situated in the Arabian Peninsula and is one of the seven emirates of the UAE. It is a global hub with a cosmopolitan culture. Dubai is divided into two parts- Bur Dubai to the south and Deira on the northern side. Dubai has attractions that appeal to both children and adults. Extravagance and opulence are the second names of this city. It is also called the City of Gold for being the largest gold trader of the Gulf region. Dubai not only has the best contemporary sightings, but also some of the most intriguing historical attractions. Here is a list of top ten hot spots in Dubai. You cannot afford to miss these places while visiting Dubai. Begin your sightseeing of Dubai with Burj Khalifa, the tallest structure in the world. Burj Khalifa, also known as Burj Dubai is a skyscraper in Dubai. This magnificent skyscraper was designed to be a centerpiece of a large scale. The structure has redefined everything that is possible in the design and engineering of skyscrapers. 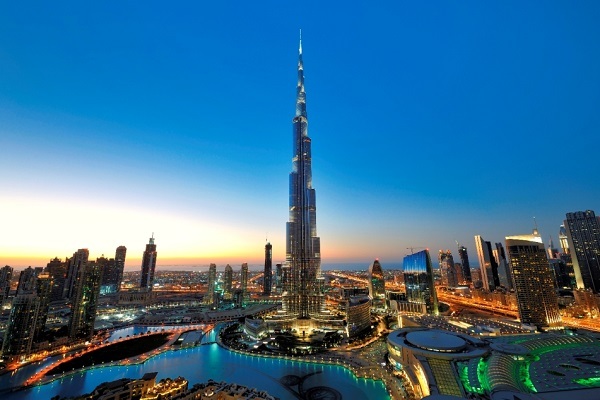 Burj Khalifa serves as a global icon for future urban centers. It is a part of the new 2-kilometer development called Downtown Dubai. The tower and its surrounding areas are centralized than any other new development in Dubai. Burj Khalifa is surrounded by shopping mall, hotels and several other entertainment destinations for you to visit. The Wild Wadi Water Park is a magnificent water park of Dubai and is considered among the top ten Dubai attractions. It is situated in the area of Jumeirah and Burj Al Arab. The water park is operated by the Jumeirah International. 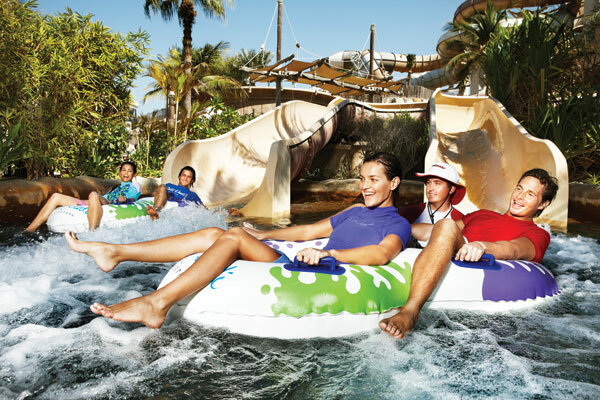 Wild Wadi Water is based around the tale of Juha, a well-known character from the Arabian folklore. The water park boasts of the largest water slide outside of North America. The Wild Wadi water park has a heated and cooled wave pool, two artificial surfing machines, and multiple water slides. It also has a waterfall that goes off every ten minutes. Your kids will surely have a gala time there. The park has three restaurants, and two snack stands from where you can order sumptuous meals after taking a dip in the water. The Dubai Fountain is one of the most compelling tourist attractions of Dubai. It is world’s largest choreographed fountain system. It delights thousands of visitors on a daily basis with its impressive water, light and music show. The fountain has a unique design and features a powerful nozzle that shoots water jets as high as 500 feet, which is equivalent to a 50-storied building. The beam of the light from the fountain can be seen from over 20 miles away. It will soon be visible from space, making it the brightest spot in the middle east. 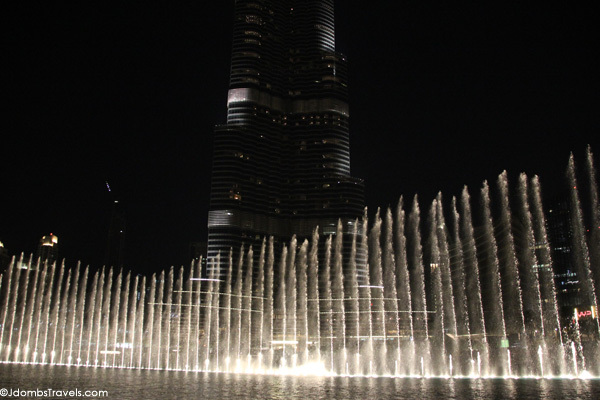 The Dubai Fountain holds several top rated performances daily to a selection of different melodies. Are you a shopping freak? Then this destination is just for you. The Dubai Mall is the world’s largest shopping mall in terms of the total area. It has set new standards for shopping, entertainment and leisure. The mall is a part of the Downtown Dubai complex. It has over 1200 shops of various high-end brands and has had over 100 million visitors to the mall. 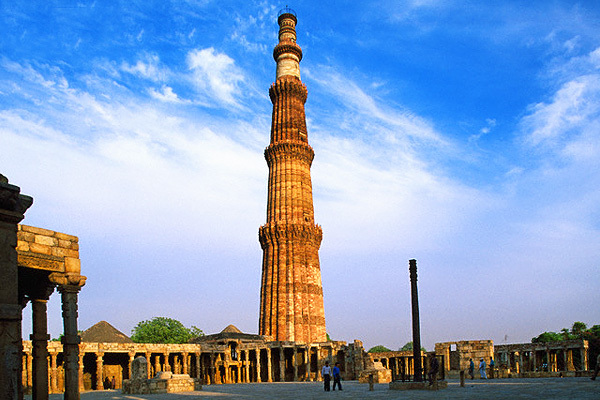 It holds the title of the world’s most visited shopping and leisure destination. 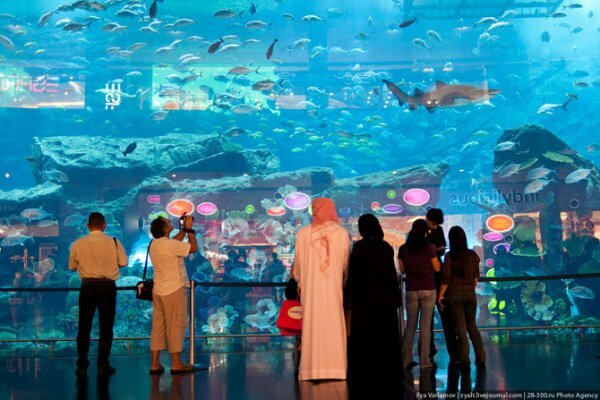 The mall is also home to Dubai Aquarium & Underwater Zoo. It is said that the Dubai mall will add new, personalized flagship stores of the world’s most renowned and high-end lifestyle brands. When in Dubai, a stop at the Dubai museum is an absolute must. Dubai Museum is the main museum of Dubai. The museum is located in Al Fahidi Fort. Built in 1787, the fort is the oldest existing building in Dubai. It is a desert fort complete with battlements and cannons. The museum was opened with the aim of presenting the traditional way of life in the Emirate of Dubai. It showcases several dioramas showing the life in the emirate when it was in its inception stages. It also displays the archeological exhibits and a rare collection of historical items from desert excavations. The Palm Jumeirah is an artificial archipelago in Dubai and is heralded as the eighth wonder of the world. It is located off the coast of the United Arab Emirates. These islands are the largest land reclamation projects in the world. The project was commissioned to increase the Dubai’s tourism. The Palm Jumeirah is one of the three-planned islands called the Palm Islands. It is the smallest and the original of the three Palm Island. Each settlement is in the shape of a palm tree and is topped with a crescent. The island has 4000 luxury villas and apartments. 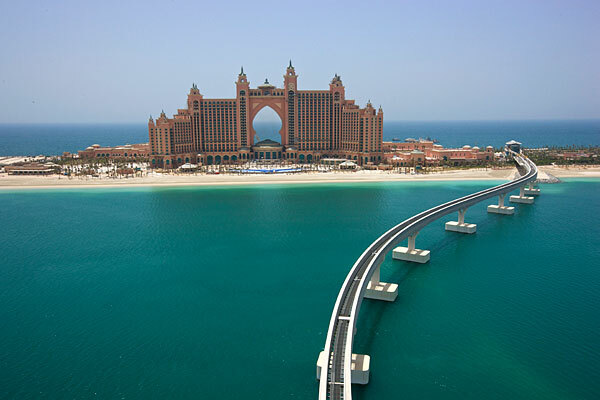 The best route to visit Palm Jumeirah, is by taking a taxi to the Monorail Station and then the monorail up to the top. Dubai Dolphinarium is the world’s first fully air-conditioned indoor dolphinarium in the Middle East. It is the place where you can see the confluence of nature with science. It provides habitat for dolphins and seals, while allowing the public to watch and interact with them. The dolphinarium is located in the creek side park in Bur Dubai. The place is not just for entertainment. It is linked with education also. The motive of the dolphinarium is to encourage the young generation to protect the marine life and the environment. The dolphins have a private habitat area with 600 cubic meters. Do not forget to watch the dolphin and seal show. 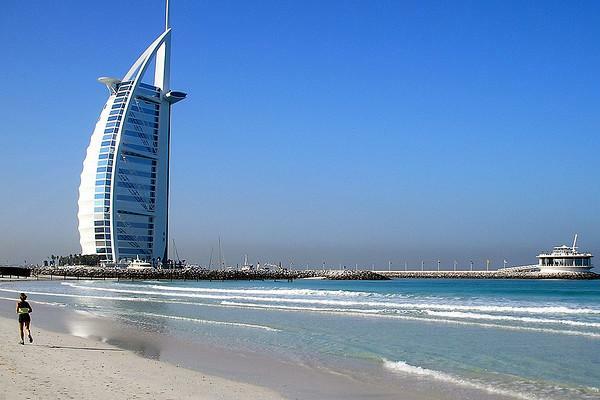 Jumeirah Beach is a major attraction of Dubai. It is a white sand beach located in the Jumeirah district of Dubai. The beach stretches along the coast of the Palm Jumeirah. 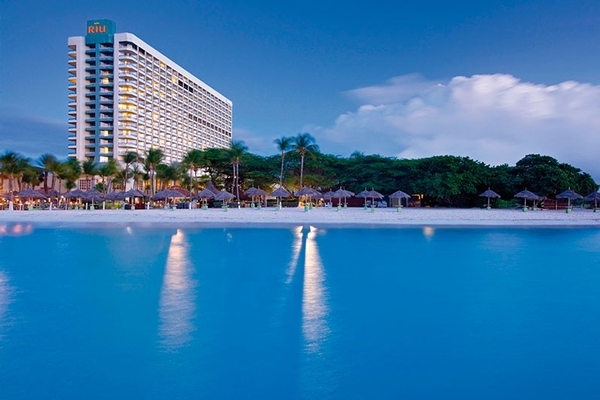 The beach features large hotels, shopping complexes, and housing developments. If you are planning a stay at the Jumeirah Beach, then you can consider staying at Jumeirah Beach Hotel. The hotel is famed for its amazing value and its facilities. 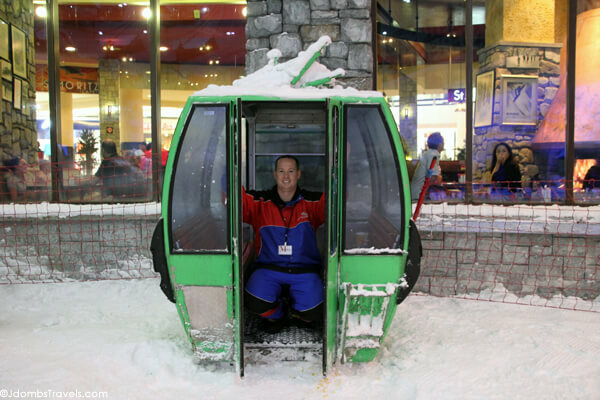 Ski Dubai is the only indoor ski resort in the Middle East. 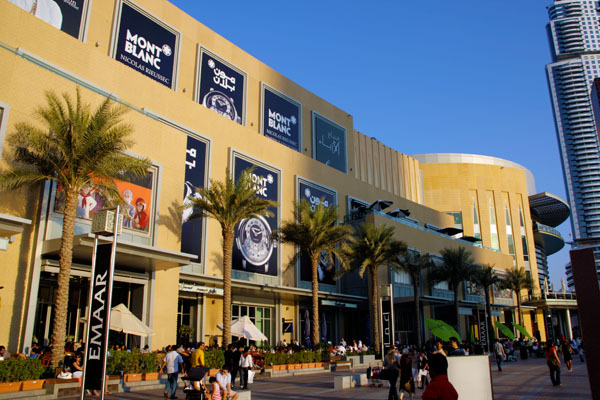 It is a part of the Mall of the Emirates, one of the biggest shopping malls in the world. The resort offers an amazing setting to enjoy snowboarding, skiing or making a snowman. It features an 85-meter high indoor mountain with slopes of varying steepness. It has a snow park area that comprises of an icy body slide, sled and toboggan runs, giant snowballs and an ice cave. The entrée fee includes winter clothes, snowboard, and ski equipment. The World or World Islands are a group of artificial island located in the waters of the Persian Gulf. 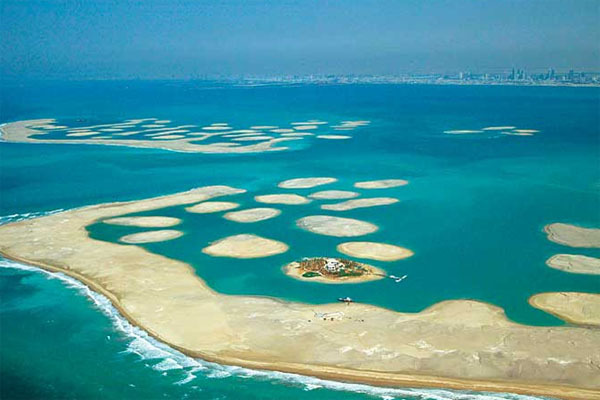 The island is composed of sand dredged from the shallow coastal waters of Dubai. You have to visit this place on your trip to Dubai. These are some of the few lovely sightings that you can enjoy in Dubai. Which place would you recommend to visit in Dubai? Share your suggestions with us in the comment section.